What is the meaning of working in Larios Tres Legal? 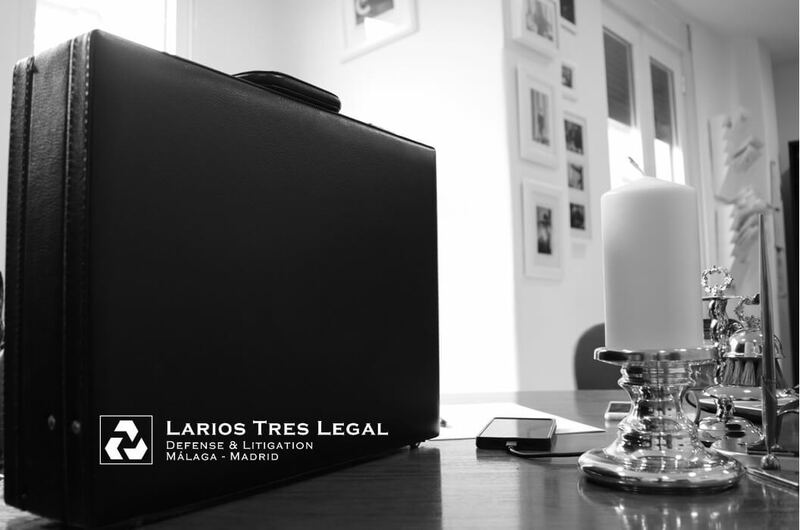 In Larios Tres Legal we are looking for you! We want to have you. Young professionals who have talent, healthy ambition and desire to excel. Seniors and young professionals who strive and meet the objectives of their own, always in a responsible way, committed to changing the perception of the future of our country. People fearlessly facing new challenges with enthusiasm and perseverance, that want to grow, to win and to compete with courage. In the firm our most valuable asset is people, we need your talent. We seek highly disciplined human capital, perseverance and hard work is rewarded in the outcome of our case, and the personal and professional growth of our lawyers and partners. In the firm we work for many foreign customers. It is imperative English proficiency. We welcome a second or third such language. To become an elite lawyer is necessary to have “vocation”. A proactive and positive approach to the challenges and unexpected is vital for us. The heat of the court battle requires well meshed parts. Teamwork and camaraderie are essential for each of the divisions of our organization premises. And last but not least, to share with you the LOVE for the Law.